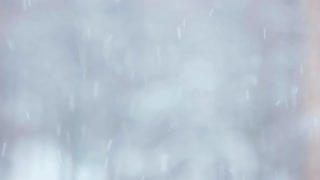 Natural falling snow on blurred winter background. 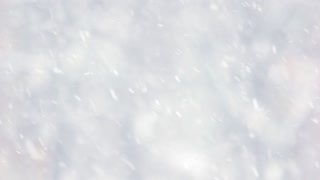 Snow storm outdoors. Heavily falling cold blue particles. 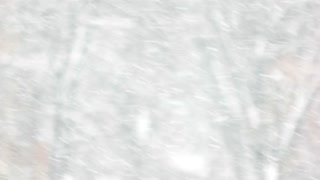 Blurry winter wallpaper. 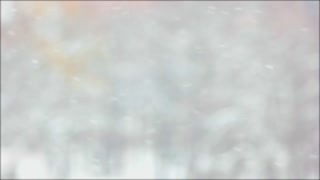 Winter forest blur background. 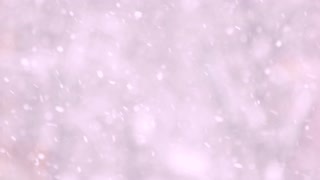 Close up of slanting snow falling on blurred backdrop. 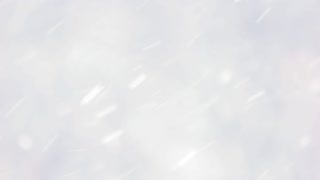 Falling snow wallpaper. 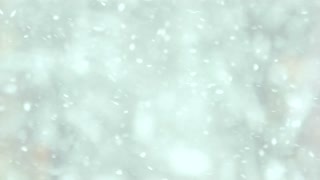 Close up snow falling down on blurred background. Falling snow backdrop. Winter time season. 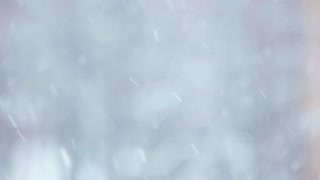 Blurred winter background with falling snow. 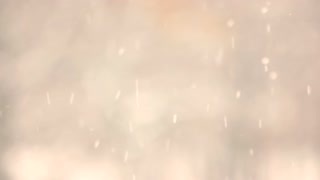 Falling snow backdrop. Christmas winter landscape.